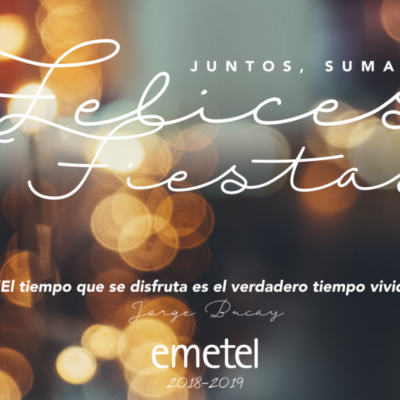 One more year, we celebrated our traditional Emetel Day. 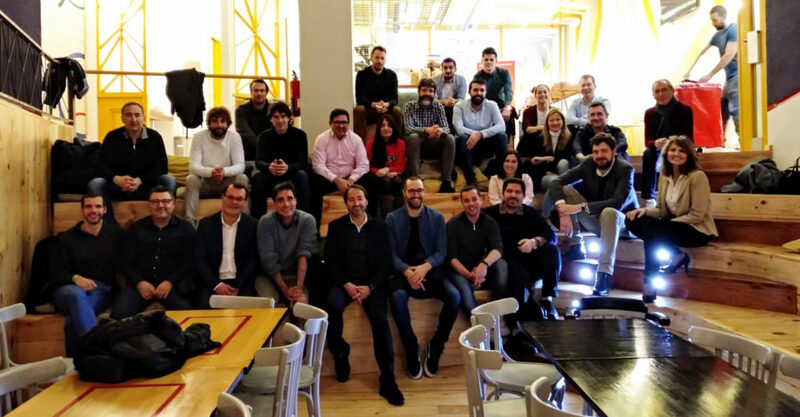 The chosen moment was last Friday, April 5, at La Olimpica Bar. 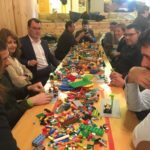 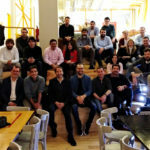 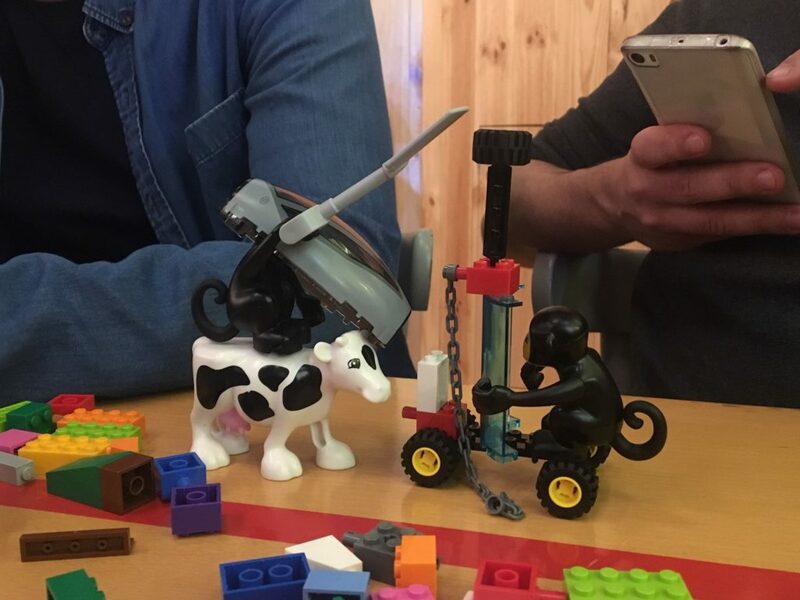 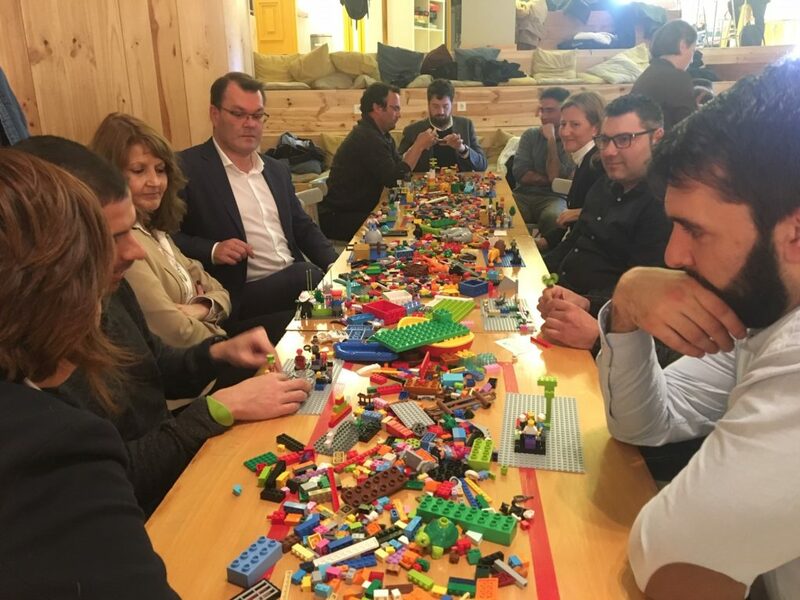 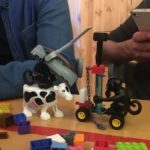 And what if we add to all this an activity that reinforces our vision of an innovative project and promotes teamwork, such as Lego Serious Play…what else can we ask for? 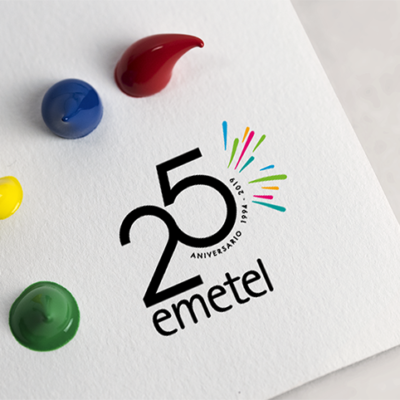 See you on the next Emetel Day!